My three month old puppy loves to get her teeth on that Charmin. 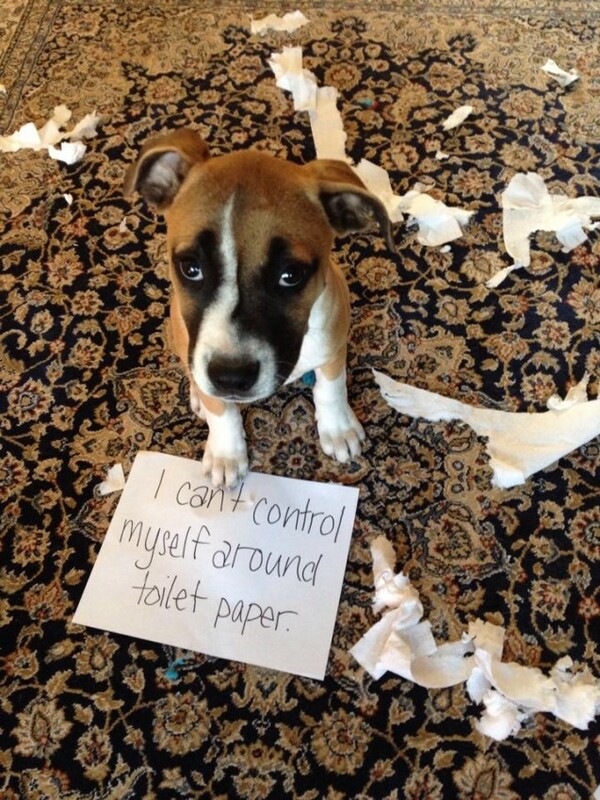 What a sweetie – she can have all the TP she wants! She should do Charmin commercials. Agreed! (wait until she’s teething at 8 months, “then” you’ll know chewing.